Having finished my degree in Audio Production, I am currently working for Ideal Shopping Direct as a Technical Operator. The company broadcasts over four channels and its main channel, Ideal World, is live 17 hours a day. My main responsibilities within my role are varied and alongside operating audio for the shows, I am learning new skills in different roles such as Floor Technician, Video Controller and Camera Operation. The Floor Technician role is especially interesting as I am learning new skills in lighting television sets, testing audio and visual feeds and dealing first-hand with presenters and guests alike. The audio role within the company is very enjoyable, consisting of running the desk and ensuring all audio is to a suitable level for broadcast, as well as playing out sound effects and VT.
Whilst I am very much enjoying my work, I intend to gain as many skills and as much experience as possible within this role and then potentially move to a full-time Audio Operator role. Although I am doing some audio operation as a Technical Operator, I feel it would be beneficial for my CV and career to possess the official title of Audio Operator for future endeavours. 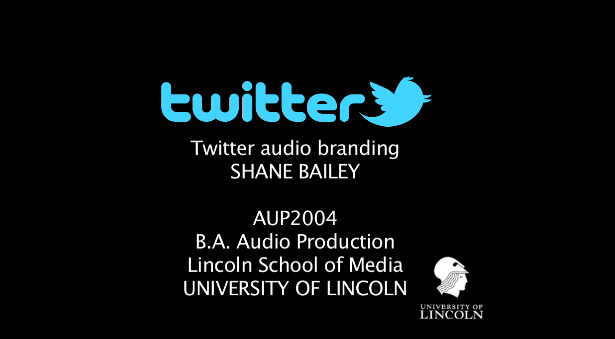 Ultimately, I intend to pursue my passion for film & TV sound that I developed whilst studying Audio Production. 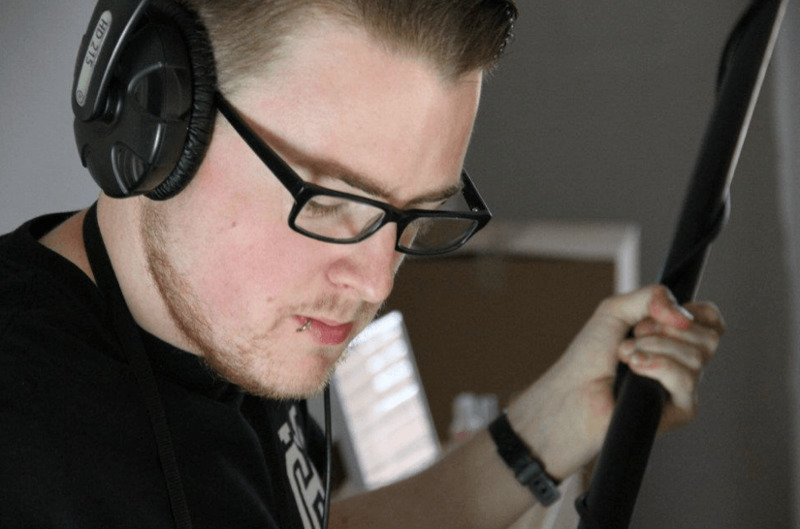 Since finishing my degree, I was fortunate enough to have the opportunity to work as a Sound Recordist, as well as complete audio post-production on a short film with a former graduate from Lincoln, Michael Beddoes. I spoke to him after his guest lecture for R&D and he invited me to assist him on his project entitled ‘Breaking’, which has been entered into the Virgin Media Shorts competition and has received great attention. It was an invaluable experience, teaching me more about the location recording process and I am extremely proud of the finished product. Through working on ‘Breaking’, I was asked by the film’s producer (Adam Spinks) to be in charge of sound on his upcoming feature film ‘Survivors’, which is being shot over 11 days in September in Surrey. 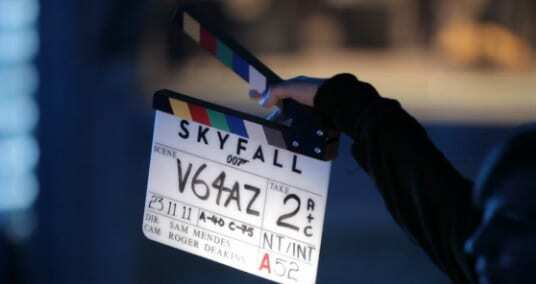 The film has been crowd-funded and is being produced on a budget of around £4000. This was a fantastic opportunity that I could not turn down and since accepting the role, Adam has also asked me to complete post-production work on another short film he has done – and this was my first official paid freelance role. Although it was only a small amount, it is definitely a milestone in my career. I am currently using my wages from working at Ideal World to buy my first personal location recording kit for the ‘Survivors’ shoot. I have upgraded to Pro Tools 10 and I am also currently enhancing the knowledge I gained from my degree in audio production for film through reading and testing the equipment I have purchased. After the ‘Survivors’ shoot, I intend to apply for more freelance roles within the industry to enhance my audio portfolio, whilst continuing to gain experience in live TV sound at Ideal World. Afterwards, I hope to move to Manchester or London and apply for work in Audio Post-Production facilities whilst continuing with freelance audio work. I’ve been listening to this excellent 8 part series recently. 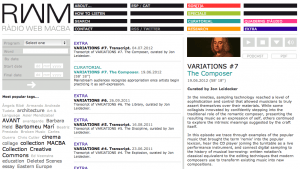 Variations covers the history of appropriative collage in music i.e. using other people’s music in your own compositions – something I’ve done many times in my musical career. The series begins with examples from 1908, examines Musique Concrete of the 40s, the Avant Garde and experimental music of the 50s and 60s to sampling and remixing of the 80s and beyond. The series investigates the whole notion of authorship. Indeed, “The idea of a completely original piece of music is a fairly recent one. Music was passed on through sound, through generations, even for centuries after the invention of written music. Only gradually, and centuries after the implementation of written notation, did it become standard practice for a composer to sign his name to a piece of music and claim it entirely as his own, giving rise to the cult of the individual composer.” (Leidecker, 2008). 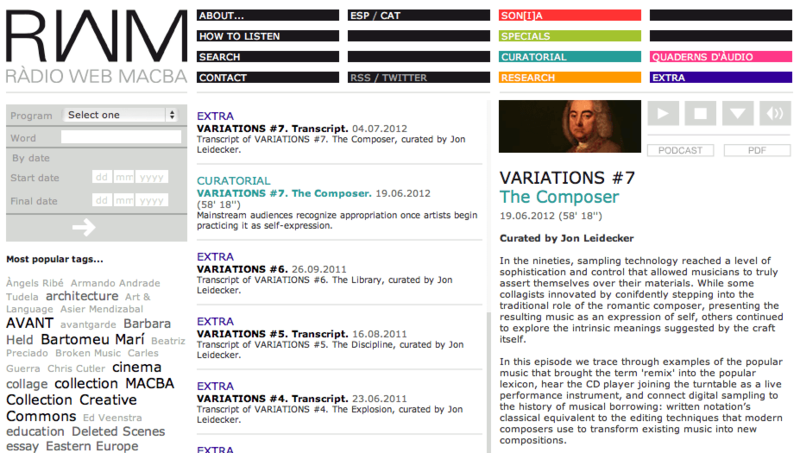 The series is available as a free podcast from RWM’s website (under the heading Curatorial). I highly recommend it to our Audio Production students or, indeed, anyone with an interest in society’s experience of music. A darkly funny but nightmarish scenario, a man wakes up in hospital with a group of sound artists soundtracking his life. Mr Foley is an award winning short film directed by Dublin directing duo Mike Ahern & Enda Loughman aka D.A.D.D.Y. The film has been on the festival circuit for a while but has just premiered online for all to see, YAY! Written & Directed by D.A.D.D.Y. 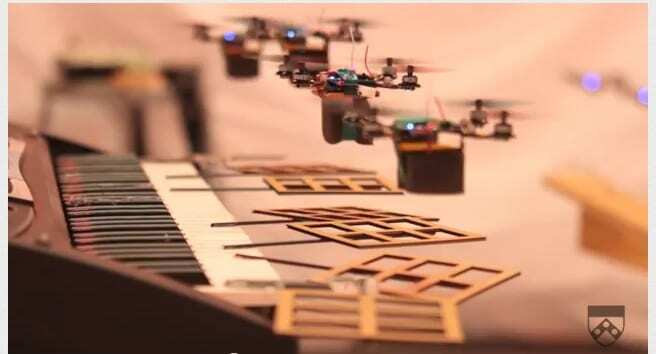 Flying robot quadrotors perform the James Bond Theme by playing various instruments including the keyboard, drums and maracas, a cymbal, and the debut of an adapted guitar built from a couch frame. The quadrotors play this “couch guitar” by flying over guitar strings stretched across a couch frame; plucking the strings with a stiff wire attached to the base of the quadrotor. A special microphone attached to the frame records the notes made by the “couch guitar”. Penn’s School of Engineering and Applied Science is home to some of the most innovative robotics research on the planet, much of it coming out of the General Robotics, Automation, Sensing and Perception (GRASP) Lab. 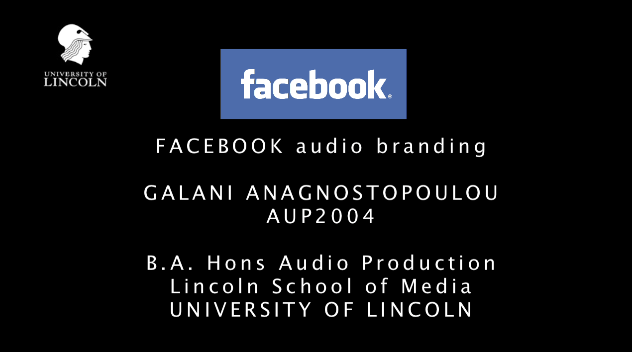 BA Audio Production at University of Lincoln.